Aren't they lovely? I love waterfall earrings. 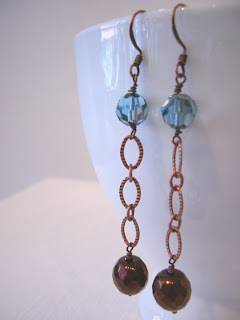 Faceted copper czech glass is joined by shimmery blue Swarovski crystal and copper chain in these fun, dangly earrings! 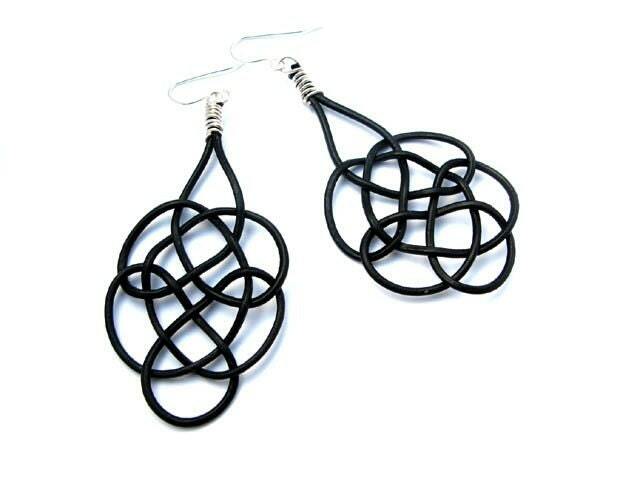 These will hang about 3 inches from your earlobe. 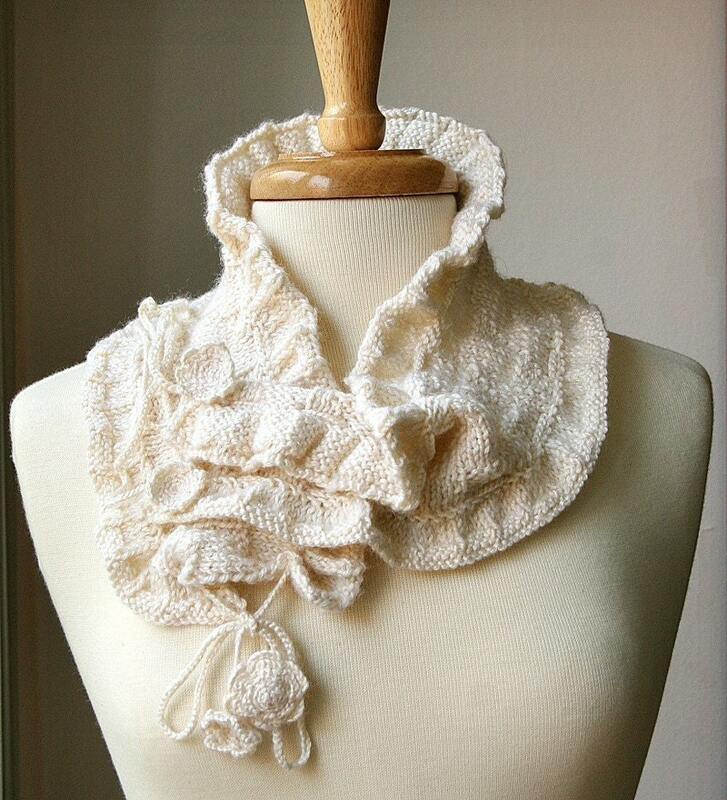 Visit MusetteMade's shop and pick a favourite item. This giveaway ends 5th October at midnight EST. Good luck! I'm back from Madrid!! I got one of the jobs! =) (Well, they asked me if I wanted to do a trial of 15 days) And I don't know if to take it or not.... I'm not much of a Madrid fan, actually I don't like it, but I understand most of the computer jobs are there. On top of that, I have also a few other job positions in other companies (out of the country) I'm interested in and waiting to see what happens with them. I think I might take Madrid's job just in case I don't get the other jobs, and if I do, take them. The problem is I will feel really bad for working there 15 days or 2 months and then leaving hahahaha. Should I take a job I already know I don't want (more because of the location than because of the job or company) only to have a backup plan? With the crisis and all, who knows if I will have another job offer or if I will be jobless for 6 months! I'm so confused!! And I need to decide by Monday or Tuesday, cause they want me there October 6! Argghghg I hate adult world, too many decisions. So, I was thinking, what should I wear to a job interview? This is like my first real job interview after graduating. I've read everywhere I should get a conservative two-piece business suitsuit. However, I don't have one, I haven't found one that fits me well, I doubt they will ever fit me well, and I hate them. I have a couple nice jeans and that will have to do. After all, I am applying for a analyst/developer position, so no client interaction is needed. Anyways, I am going to call again the agency today to see if I need to rush to the mall to get a two piece suit :( Let's hope not! So, any tips for a job interview? Oh yeah, to not chew gum! hahah =) Give me last minute tips and wish me good luck! They look even more adorable up close, the pictures don't do them any justice. 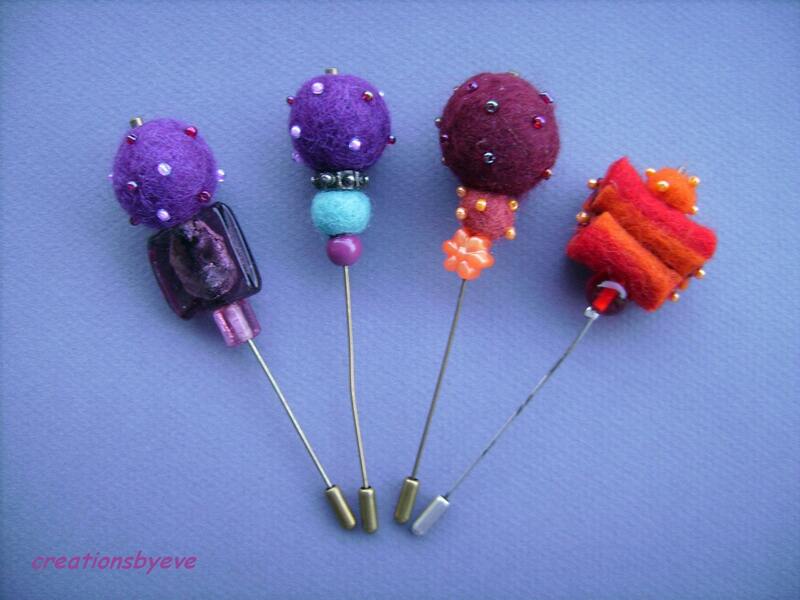 Visit MistyAurora's shop and pick a favourite item. This giveaway ends 28th September at midnight EST. Good luck! Whaaaa? yeah, you heard right. Sequins are back. I hope they won't stay long though! So, what do you think about this trend? 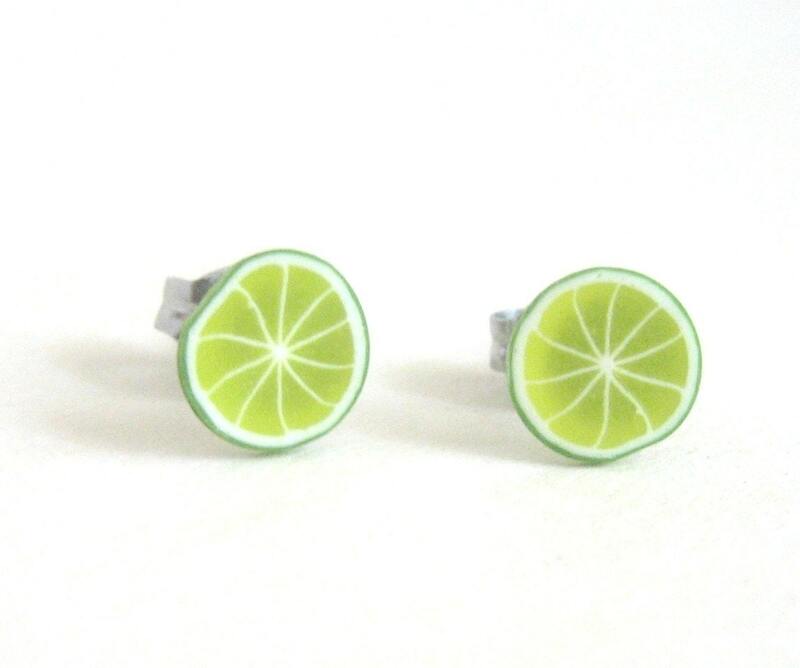 It definitely it is not my style, but, will you be wearing it? For now, I have set up the sign up form, that you can see in the right column under the RSS feed. The newsletter will have decoration, marketing and travelling tips, as well as some recipes, tutorials and of course some fashion! All this info won't be published in the blog, so if you want to read it, please subscribe! =) After all, it will be a monthly thing so don't worry, you won't get tired of it. Thanks! 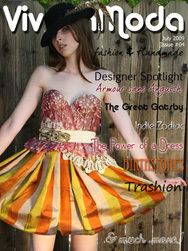 Thanks a lot for reading this, and don't worry, I have prepared a fashion article for tomorrow! Stay tuned for more fall trends! 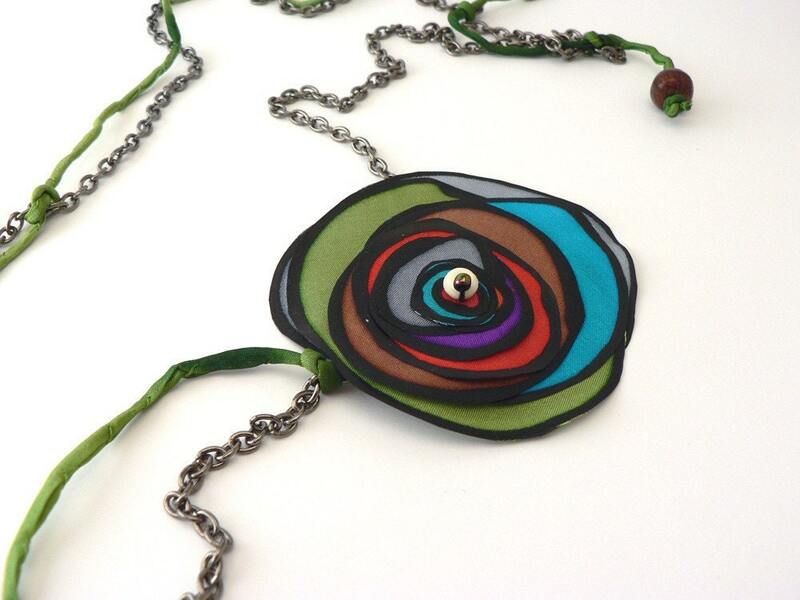 One more thing, I have a home show today, so I am going to place as inactive a lot of items of my Etsy shop. Don't worry, I will activate them tonight after I know what hasn't sold. 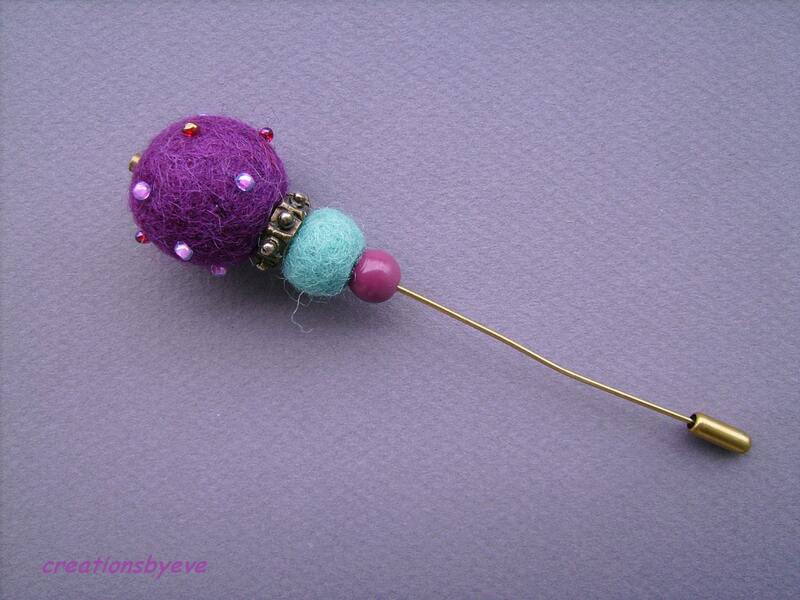 =) And more new collection items will be added to the shop tomorrow. 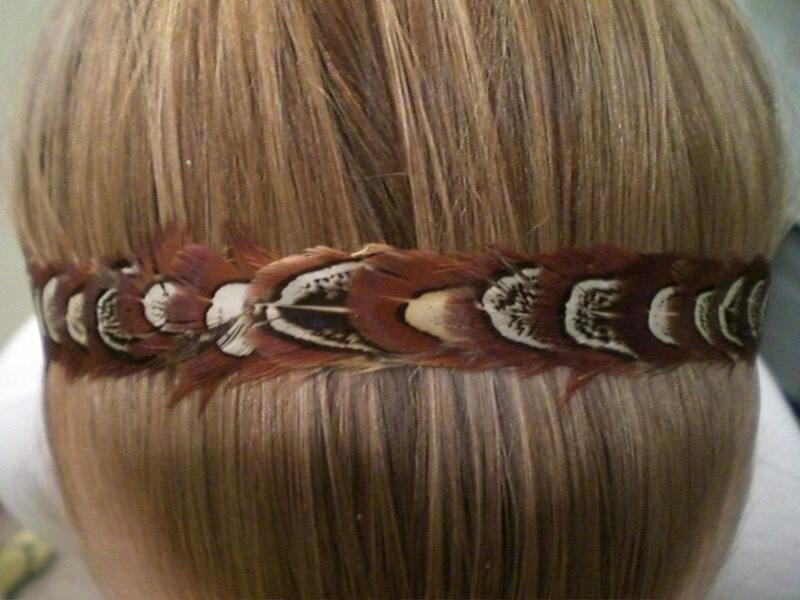 Style question - Feather Headband? So, I haven't worn a headband since I was a child. I've fallen in love with this feather headbands and I'd love to get one but I'm not sure which one or if they would ever look good on me! HA! My hair is medium length, brown and curly. I have always loved feather fascinators, but I don't feel comfortable wearing things that really stand out, and I've only seen people wearing them on the movies. Nobody here wears fascinators, but headbands yes. What about you? Any items you desire but don't dare buying? Share them! I really like this pendant =) Little birdie! All ideas have the capability to sprout wings. Keep this metaphor close to your heart with this miniature pendant crafted entirely in Sterling silver with gemstone bead accents. The pendant is made of sterling silver and has peridot and citrine accents. 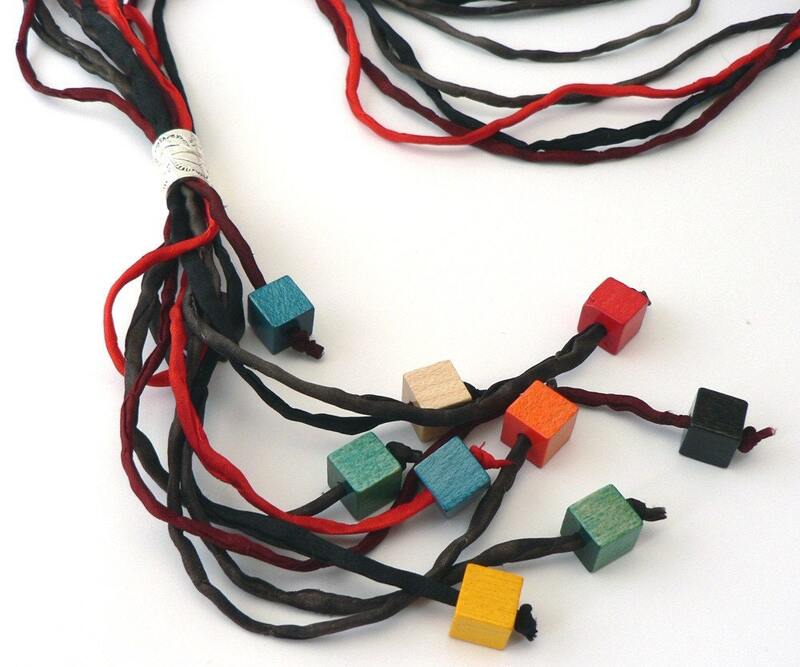 It measures approximately 3 cm in length and come hung from a 17 inch colored leather cord. 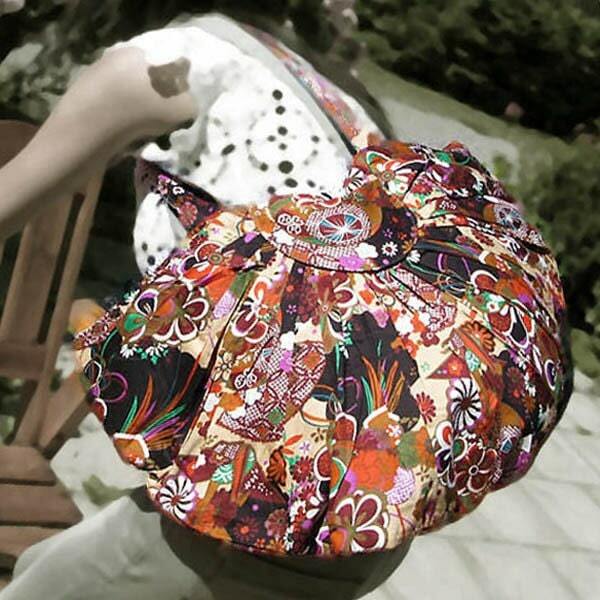 Visit MyAphrodite's shop and pick a favourite item. This giveaway ends 21st September at midnight EST. Good luck! 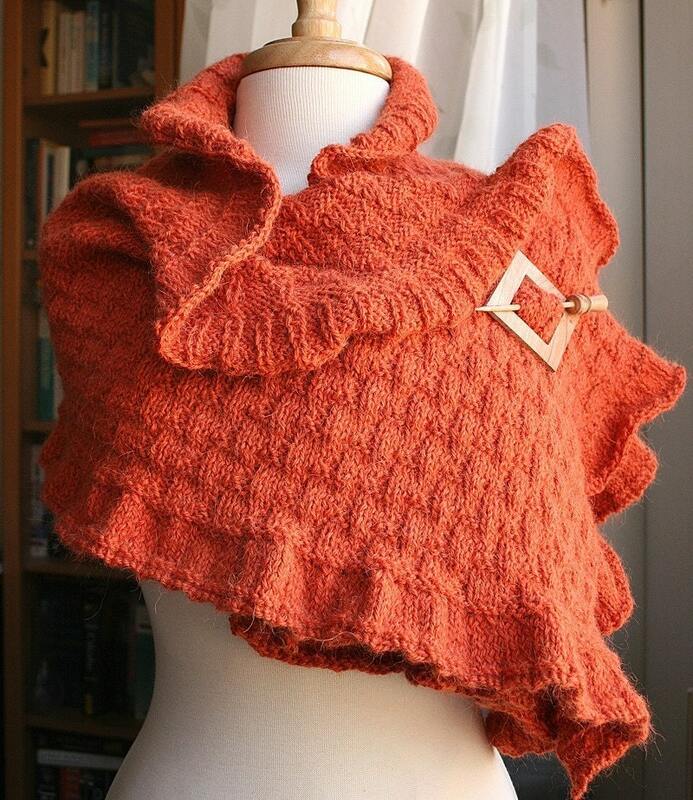 I know it's been 4 weeks since my last fashion friendly item of the week. My apologizes to the people that keep adding photos to the pool. Now that the weather is changing and getting cold (at least that is what is happening here... where is the summer!!!) 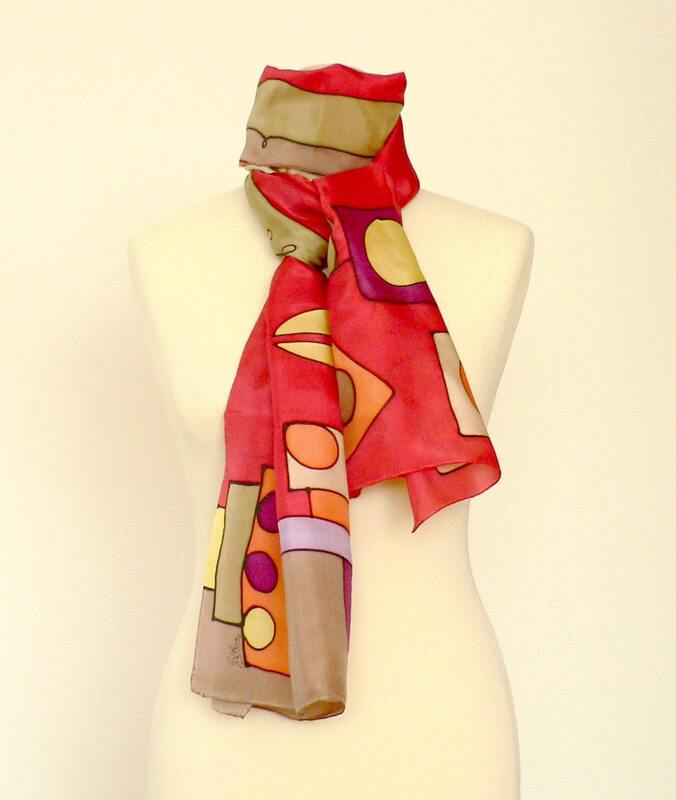 we will need some warm clothes, and this scarflette looks fabulous! I also wanted to announce that I have been adding items from my fall/winter collection to the etsy store, mostly jewelry. 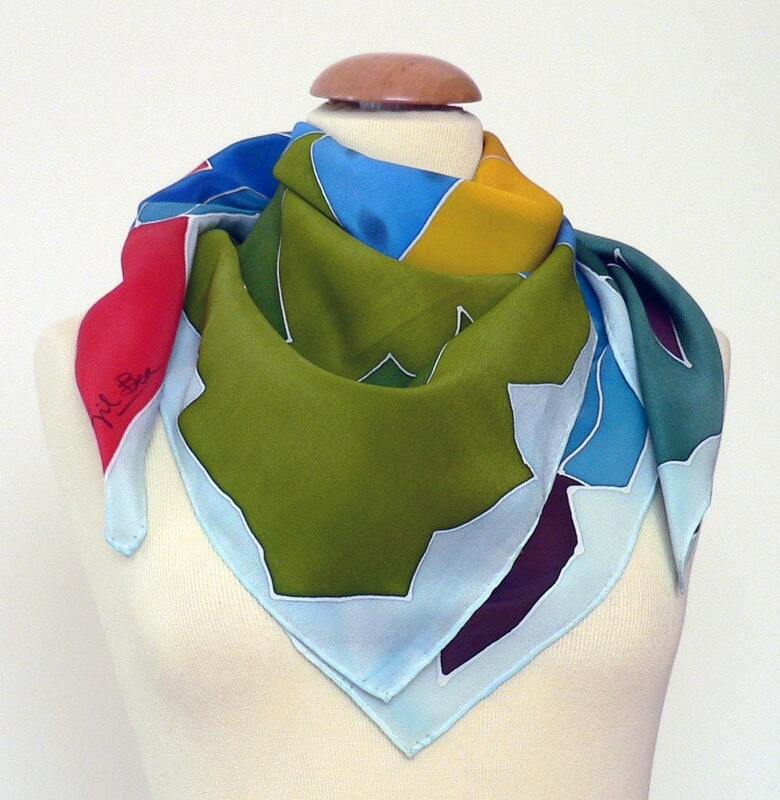 Next week: silk+wool scarves - perfect for the cold winter! These weeks are totally crazy, with all the resume, cover letter writing and so on. I'm still waiting for a phone call! One at least please? That's mainly the reason why I haven't done much blogging lately. Seems weird, so much time at home (everybody else has a job or has to go to college), and I hardly get anything done haha. Anyways, here you have a great recipe! From now on I will be posting here links to recipes that are actually written in blog Hand Made Europe! And this time we have: Risotto al pesto! Click here to read the yummy recipe! Expect more fashion articles soon! My new collection: Fall / Winter 08 is here!!!! 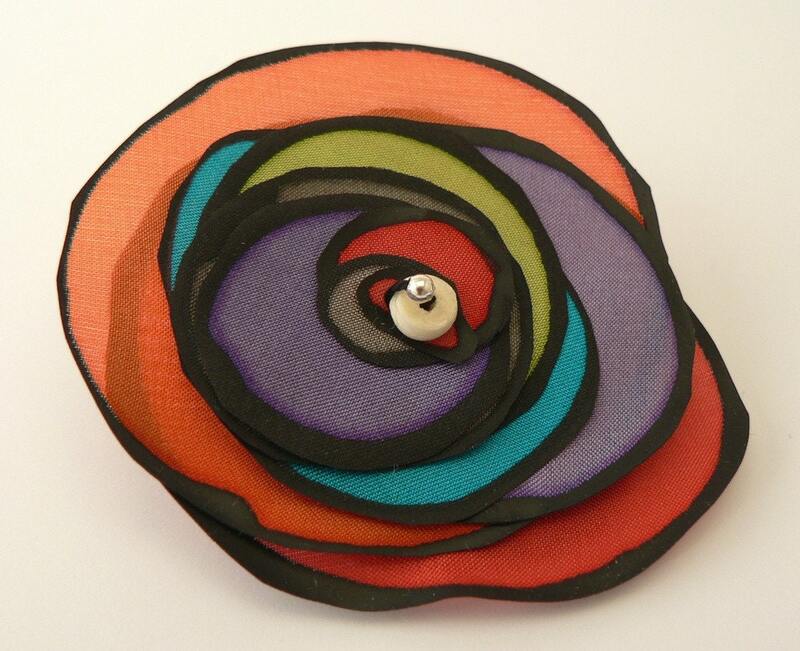 I will be adding the new items to the etsy shop this week. 3. I can design the whole catalog! And more options of course =) Hope you like it!! I thought I could get into this graphic adventure since I'm "between jobs" - lol - still looking! A new week, a new giveaway! =) And this time we have B&B stuff! yay! Whipped Creme Soap is made using sodium & potassium hydroxide (while Bar Soap is made using just sodium hydroxide)to give it a creamy consistency instead of being solid. THIS IS THE REAL DEAL!! No foaming agents, weird chemicals, etc. Our Whipped Creme Soap is formulated to gently cleanse your skin without stripping it of it's natural oils! Your skin feel feel soft, smooth, and CLEAN. 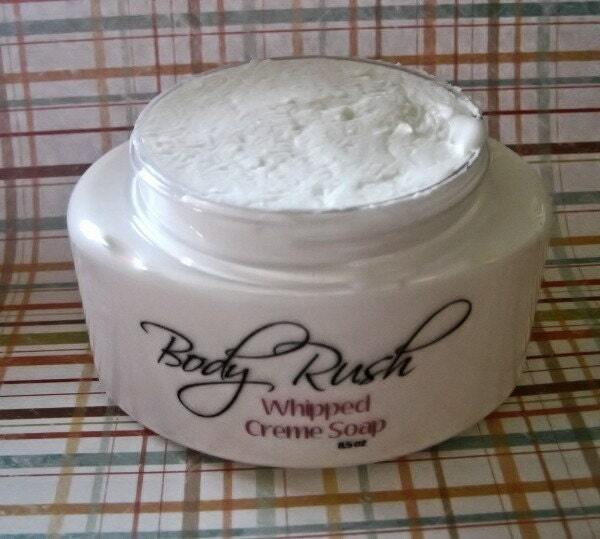 Whipped Creme Soap will not leave your skin feeling dry and itchy like store-bought detergent "body washes." TRY IT - YOU WILL LOVE IT! The winner will get a jar of whipped cream soap in the scent he chooses. And currently there are 20 scents, hard to choose! My favourite ones: Citrus Blast, Delicious, Pink Sugar Rush, and many more! hmmmm YUMMY! Visit BodyRush's shop and pick a favourite item. This giveaway ends 14th September at midnight EST. Good luck! Here we have a new recipe! This time for ANZAC biscuits (or cookies), directly from Australia! ANZAC stands for Australian and New Zealand Army Corps. They came about during the First World War, around 1914/15. The biscuits were originally by resourceful women on the "home front" back in Australia in an endeavour to make a treat for their loved ones, fighting in the war, that would survive the long journey by post to the war front. Combine the flour (sifted), oats, coconut and sugar in a bowl. Melt the butter and Golden Syrup (or honey) in a saucepan over a low heat.. Mix the bicarbonate of soda with the water and add to the butter and Golden Syrup. Pour the liquids into the dry ingredients and mix well. Spoon dollops of mixture, about the size of a walnut shell, onto a greased or lined tin leaving as much space again between dollops to allow for spreading. Cool on a wire rack and seal in airtight containers. 1. Preheat your oven to 160°C. Line 2 large baking trays with non-stick baking paper. Lay the macadamia nuts over one of the trays and cook in the oven for 6 minutes or until lightly toasted. Let them cool a bit then coarsely chop. 2. Combine the flour and ginger in a large bowl. Add the nuts, oats, sugar and coconut, and mix to combine. 3. Combine the boiling water, golden syrup and bicarbonate soda in a small jug. Once the mixture becomes frothy, add the butter. Set aside for 5 minutes to cool. Add the cooled butter mixture to the flour mixture and using a wooden spoon, combine. 4. Place balls of the mixtures (about 1 tablespoon) onto the baking trays, and use the back of a spoon to flatten them slightly. Leave some space between them because they will spread out while cooking. Bake for 13 minutes for chewy biscuits or 16 minutes for crunchy biscuits (chewy is best trust me) When done, leave them to cool on the trays for 5 minutes because they will be quite soft when they first come out of the over, then transfer to wire racks to cool. Thank you for the recipes Anna and Shara! If you want to send a recipe to be featured in this blog, please contact me(email on the bottom left column), and your shop/blog will be featured at the end of the recipe too. 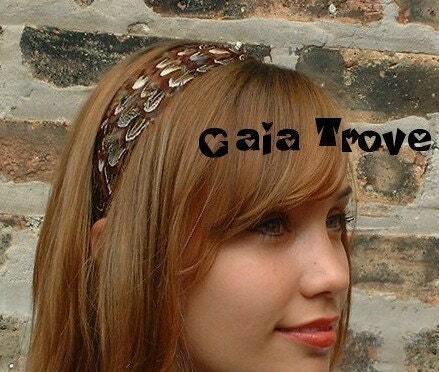 For those who don't know her, she is an independent singer/musician. 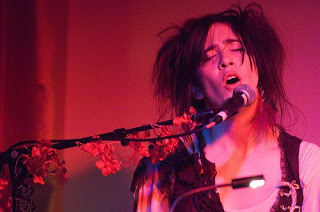 Former member of Frou Frou. Well, that's more or less still her style. 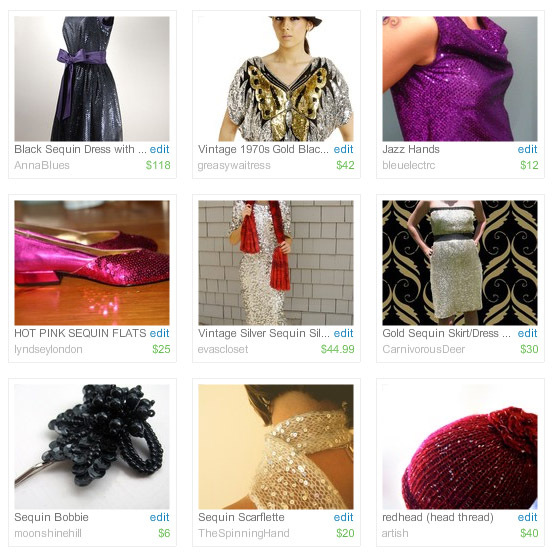 And for her looks, I'd say she is someone who definitely buys handmade & vintage! 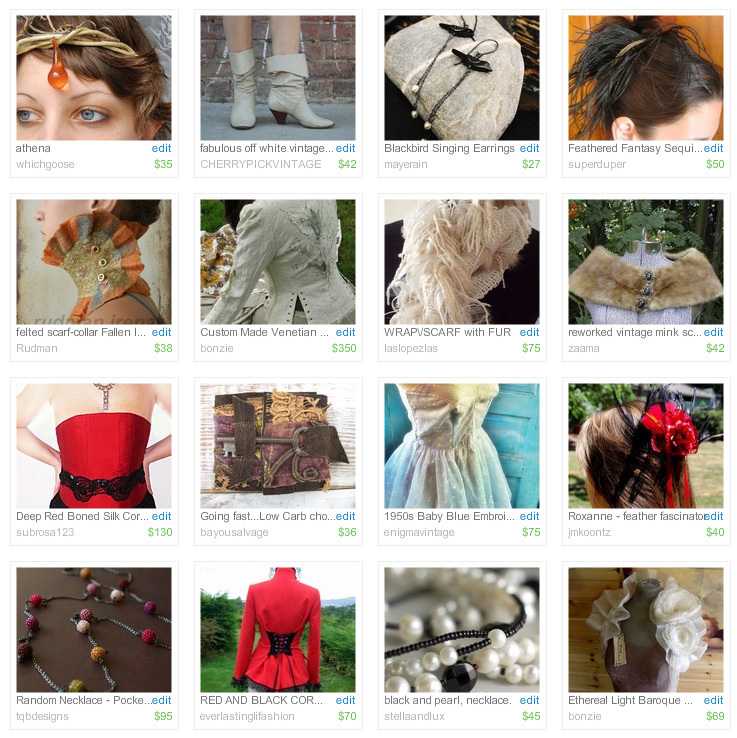 Let's see what we can find in Etsy to fit her style! What about her hair and makeup? Well, if you see a couple of her photos, you'd see there is something going on with her hair! It looks like she just put all her hair together and then shaked her hair to make it look crazy. Yup. 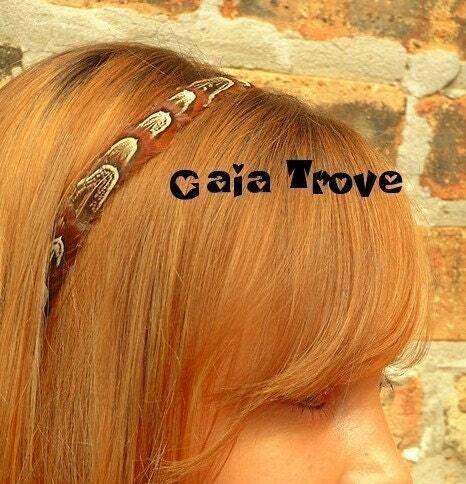 Add fascinators, feathers, flowers, and anything to that hair and voliá! you have it. This time it seems fashion and me walk different paths (lol, as usual). Hope you like them! 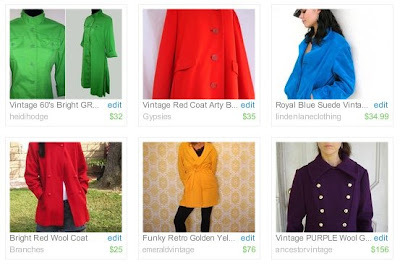 Do you wear a bright colored coat or a dark one? Anyways, if you take a look at the left column you'll see that today has starts the advertising campaign on the blog. If you want to advertise, please read this. 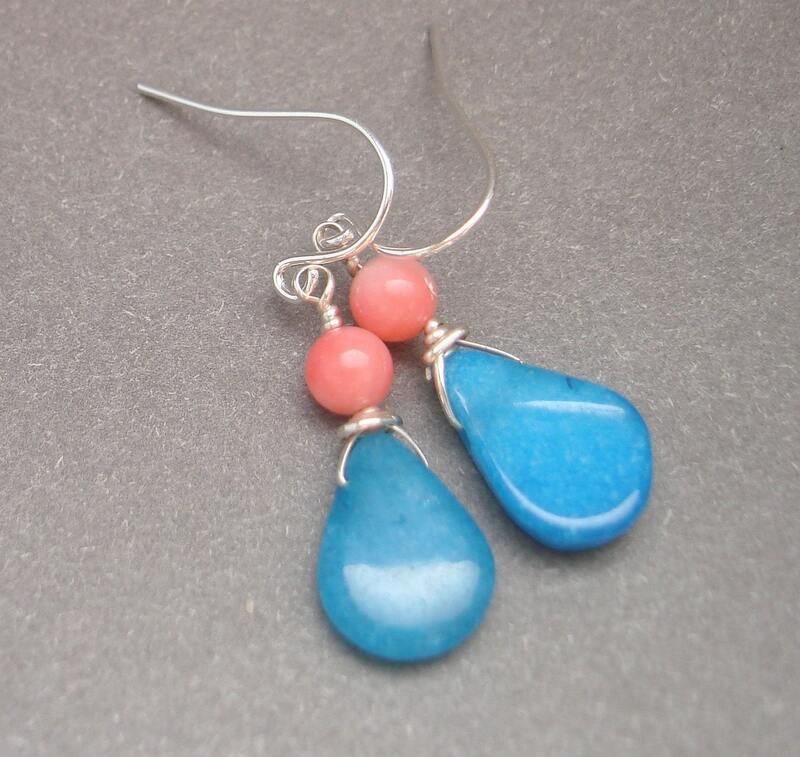 These earrings are a hot color combination - turquoise blue jade and hot pink coral! The ear wires are sterling silver, as is the wire wrapping. The earrings are 1 1/4" (31mm) from top of ear wire. 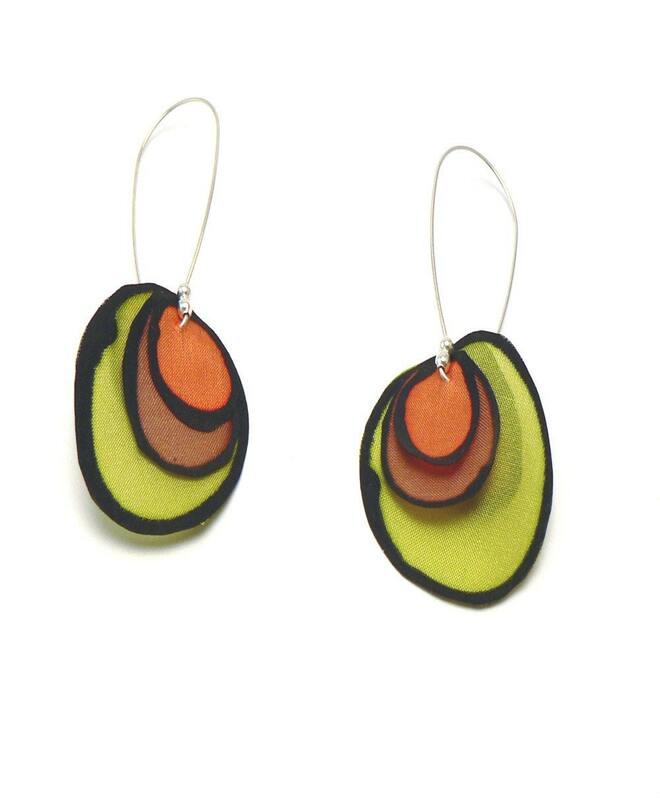 I would like to offer these earrings OR any other pair of earrings from my store of equal value or less. The winner can select a different pair if these aren't her style. 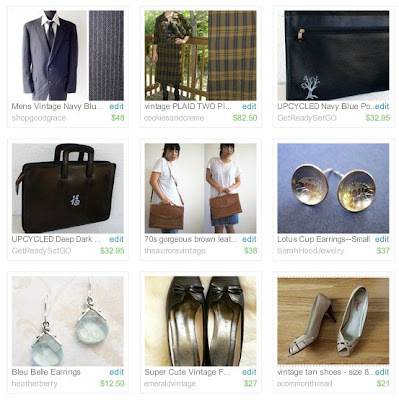 Visit TheresaRose's shop and pick a favourite item. This giveaway ends 7th September at midnight EST. Good luck!